When you have a Mustang that you love, it's important that you keep it in peak condition. 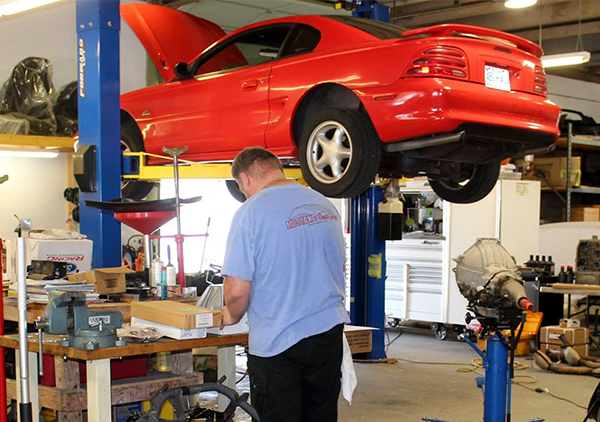 At Mustang Don's Garage, you can count on us to make sure your vehicle gets the attention it deserves. 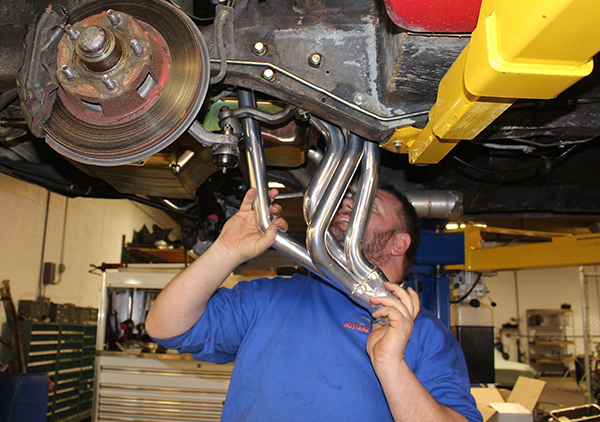 We take pride in our parts recommendations because we are car people who understand what you want for your vehicle. Around 90% of our business is a result from word-of-mouth adverting. That is because we maximize the performance of our customers' vehicles and recommend products that we take pride in. Let us transform the condition of your Mustang. 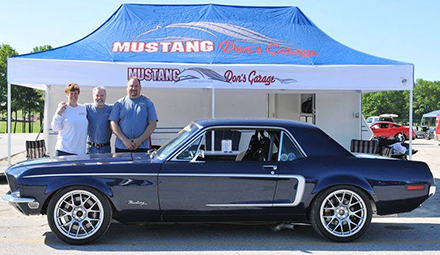 Ensure your vehicle is in peak racing condition when you take it to Mustang Don's Garage. 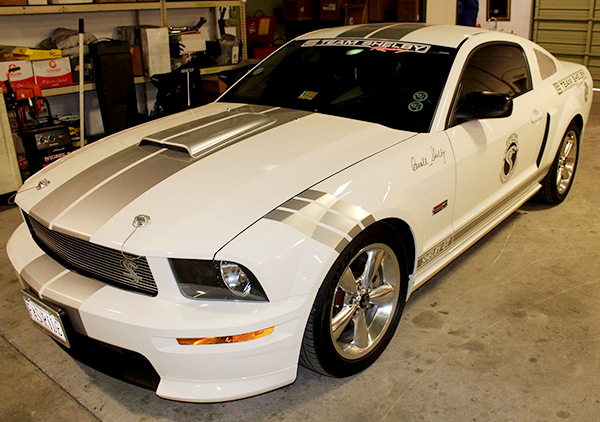 We are an auto repair shop that specializes in upgrades and builds for Ford Mustangs. We carry a variety of recommended parts to maximize the performance of your vehicle. Our team is fluid and tailors your project to your particular needs. Whether we're working on a show car, restoration, hot rod, or race car, you can count on us to handle it. We got started in the industry by providing repairs and upgrades to our own and our friend's vehicle. It turned out to be something we were passionate about, so we opened up our own shop and never looked back. For more than 5 years, we have put the interests of our customers first by determining what needs to get done to your vehicle. Trust us to take care of your next vehicle upgrade, repair, or renovation.